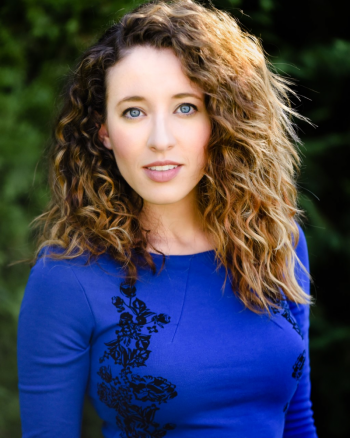 Davis is a New York-based soprano who played the part of Christine Daaé in the North American tour of “Phantom of the Opera,” winning the Emerging Talent Award from the Kurt Weill Foundation’s 2016 Lotte Lenya Competition. She will present a solo recital at 7:30 p.m. Wednesday, March 20, in Smith Recital Hall on Marshall’s Huntington campus. Accompanied by pianist Mark Smith, Davis will sing show tunes from My Fair Lady, The Most Happy Fella, The Bridges of Madison County, Phantom of the Opera, Candide, Les Misérables, Sweeney Todd, Merrily We Roll Along, Into the Woods andAnastasia. It is free and open to the public. She is offering a free master class at 12:30 p.m. Thursday, March 21, also at Smith Recital Hall. All are welcome to attend. The events are funded in part by the Joan C. Edwards Distinguished Professors in the Arts Endowment with support from the College of Arts and Media, as well as the School of Music.